The K-12 Alliance unites the professional development programs of CSIN, SPAN, and SS&C to promote change and foster excellence in science and math education. The alliance offers three types of professional development services, described below. 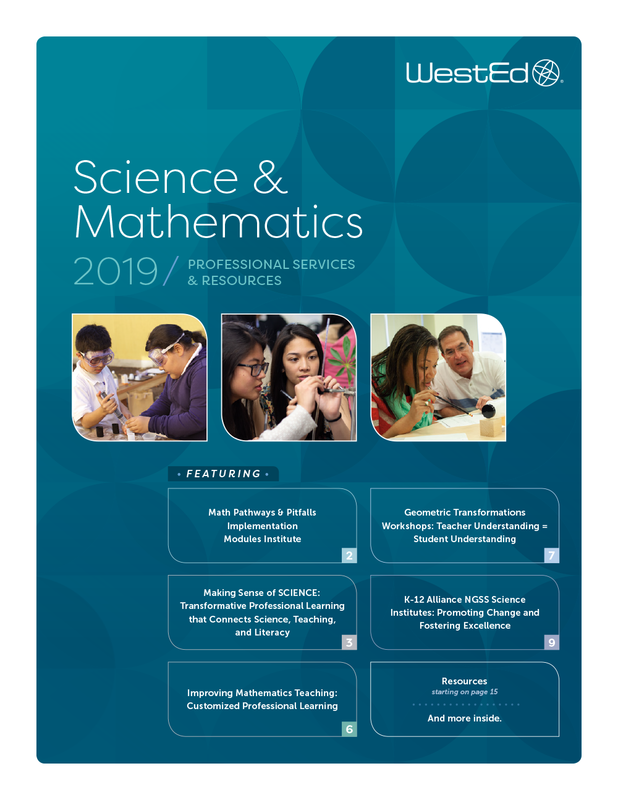 This program focuses on the school or department as the unit of change, providing an in-depth professional development experience for designing and implementing standards-based, articulated science and mathematics programs for all students. This program meets the needs of individual teachers or school/district teams by providing a content-rich, standards-based program to enhance teaching and learning. This program is offered statewide through a system of local services based in the Superintendents’ regions. The Hubs bring together educators (K-university) and the public to provide a forum for networking and learning. This program complements and extends the opportunities for systemic reform. K-12 Alliance professional development centers around enhancing teacher content knowledge, addressing teacher practices and beliefs, facilitating pedagogical techniques that are effective for all students, analyzing student work for conceptual understanding and student growth, engaging administrators and the community in reform efforts, and developing teacher leaders. For our long-term programs, an implementation team of lead teachers, an administrator, and parents represents each school. The team receives intensive professional development and support, and creates and maintains schoolwide change for science education. 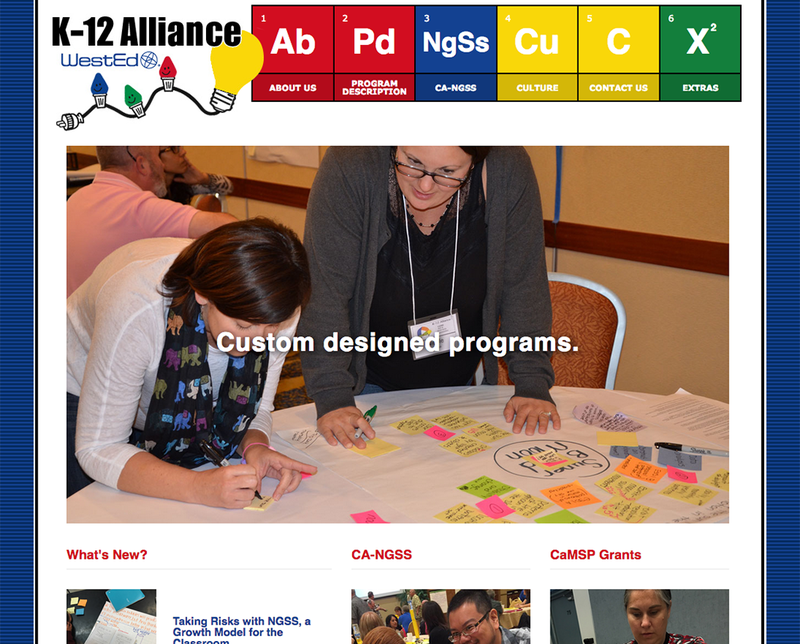 Be sure to visit http://k12alliance.org to learn more about our work and latest developments. 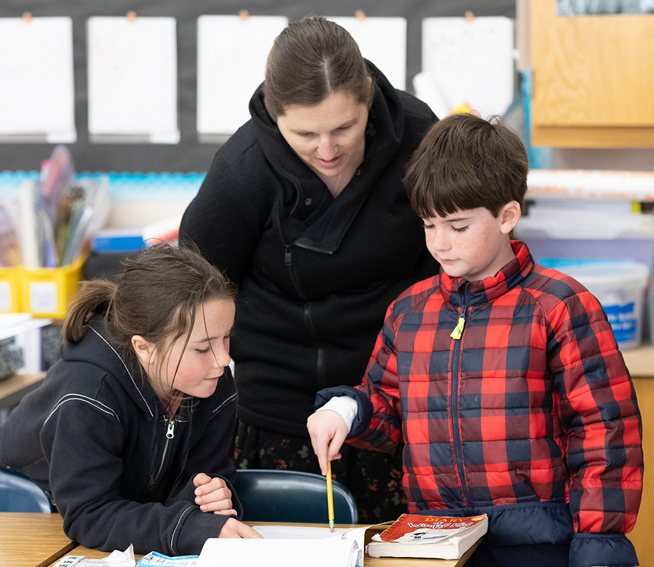 Teacher leadership plays a critical role in implementing widespread instructional change, and in many ways, administrators hold the key to nurturing or stifling leadership development. 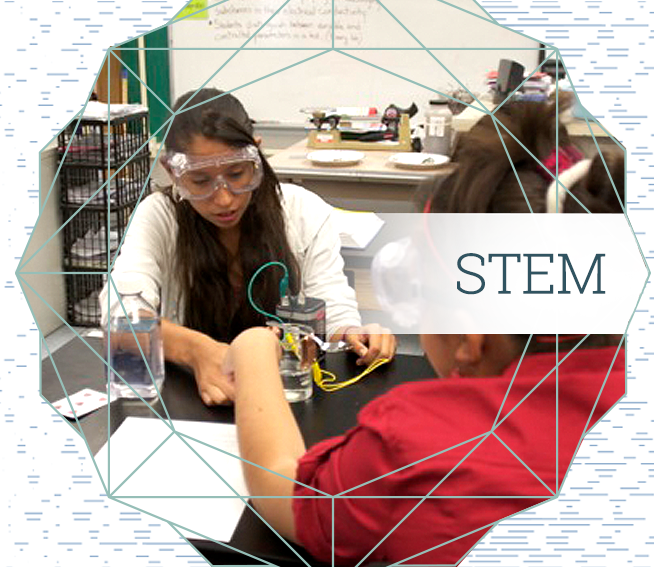 This April, WestEd focuses on what educators can do to inspire all students, especially those students who are underserved, to learn and succeed in STEM. 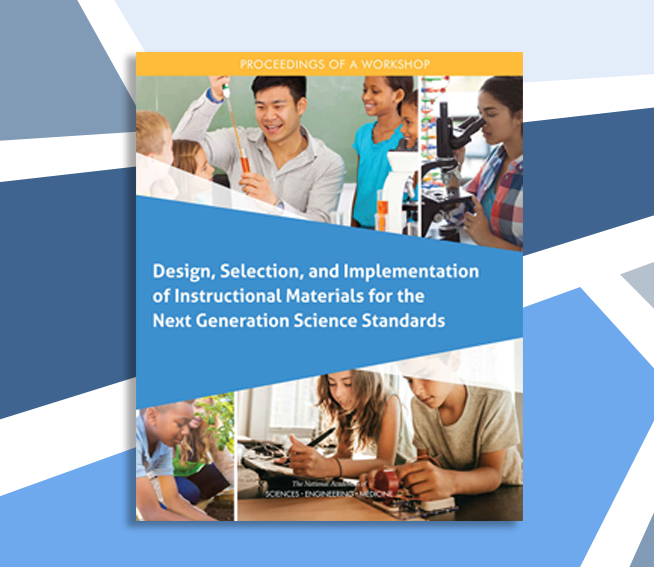 Discover how K-12 educators are working together in the design, selection, and implementation of instructional materials that reflect the Next Generation Science Standards. 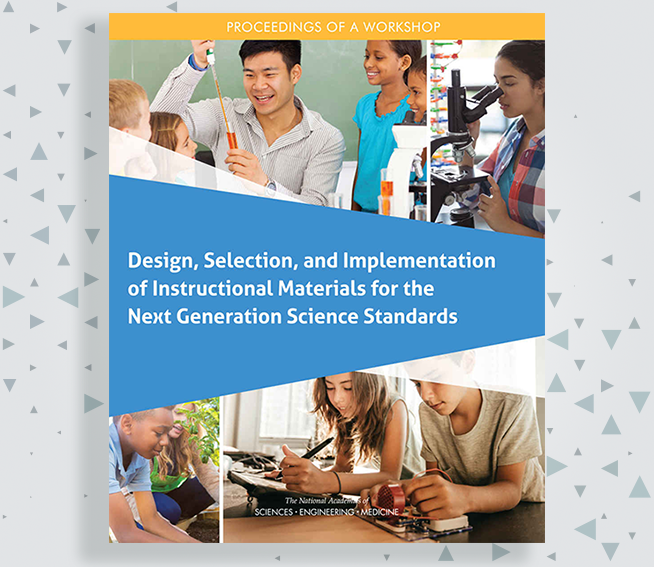 Discover how K-12 educators are working together to develop instructional materials that reflect the Next Generation Science Standards. 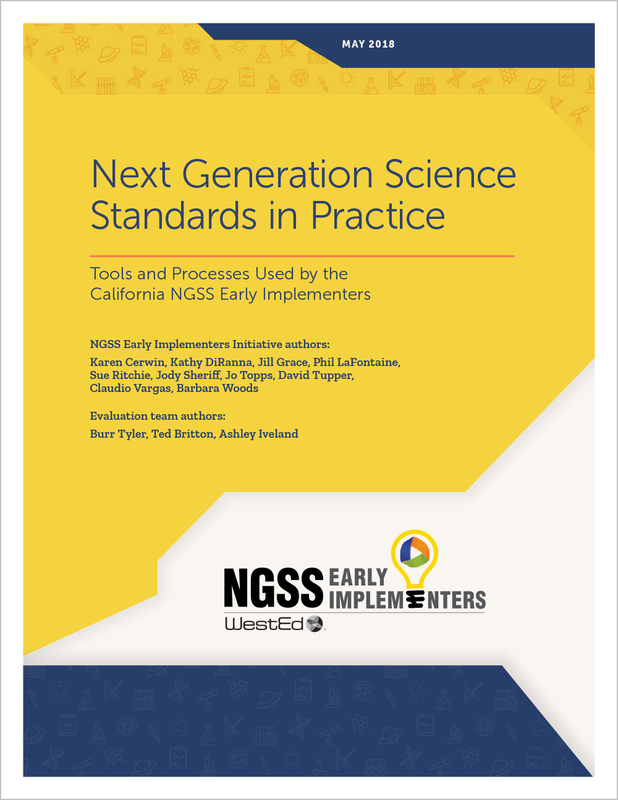 Learn about 10 effective tools and processes used by the California NGSS Early Implementers. 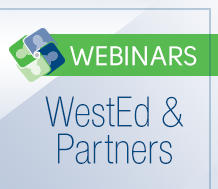 Cynthia Greenleaf of WestEd's Strategic Literacy Initiative will give a featured presentation. 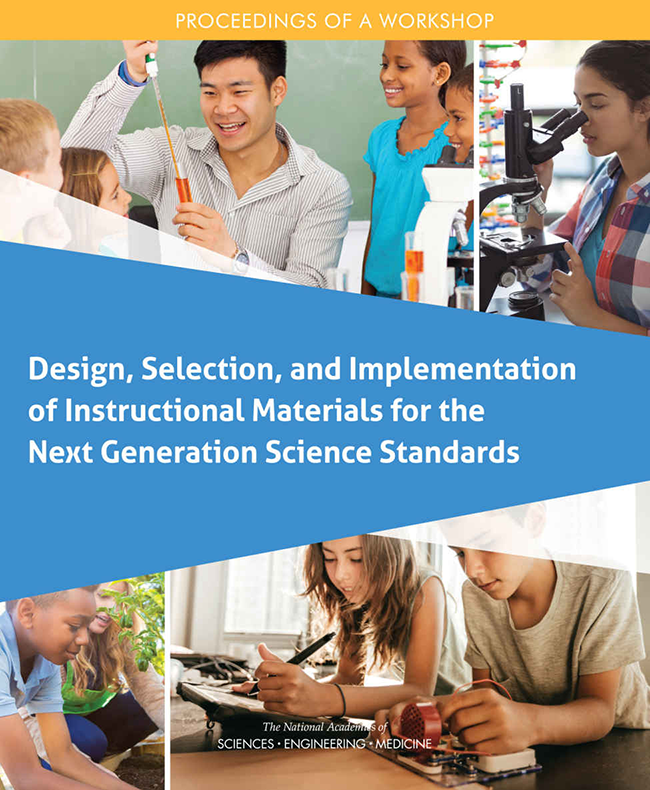 WestEd's Science & Mathematics Catalog highlights resources and services designed to improve student achievement in this era of new standards. 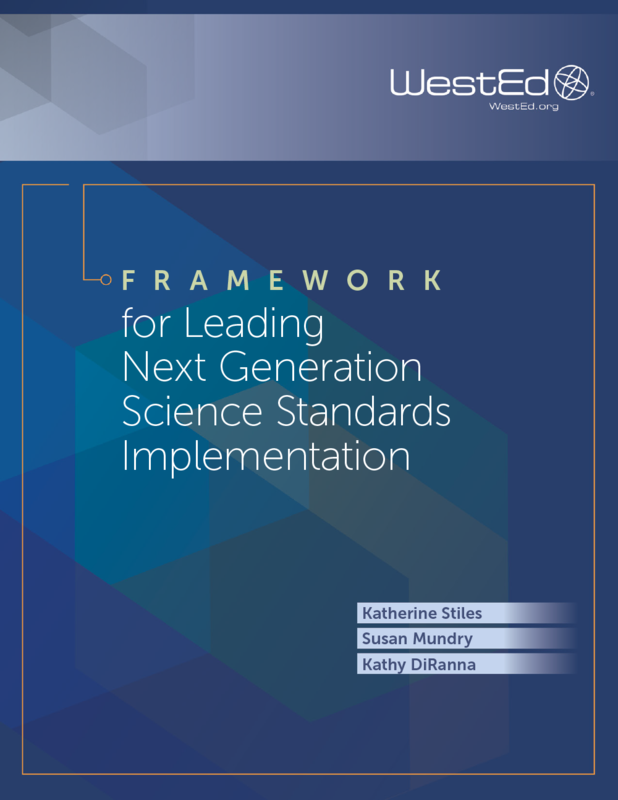 This report describes 10 key tools and processes that aid NGSS lesson planning, instruction, and administrator support. Learn how site and district administrators in several K–8 school districts in California are making critical contributions to the implementation of NGSS. 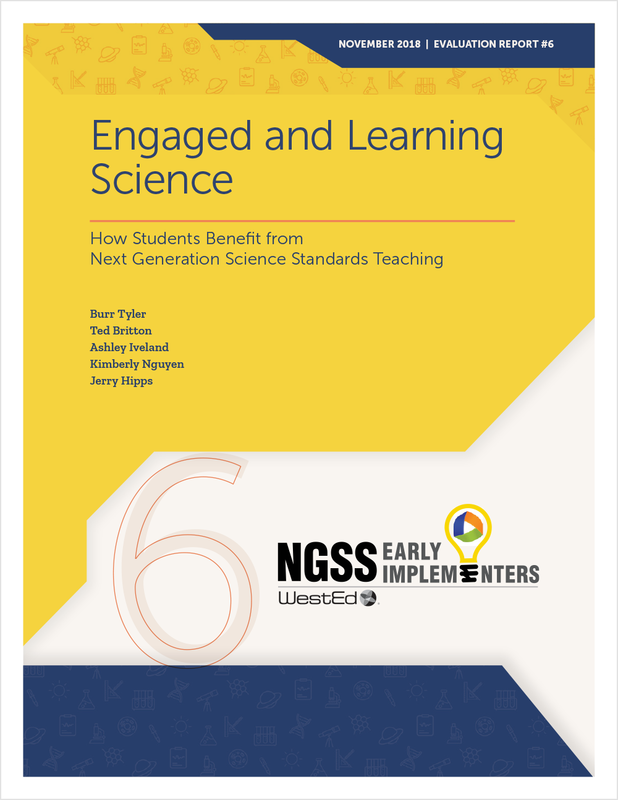 Learn how the NGSS Early Implementers Initiative is equipping K–8 teachers to integrate science and English language arts. 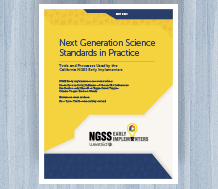 Learn about Next Generation Science Standards practices that help students develop disciplinary literacy. 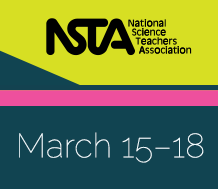 Hear approaches to preparing current and future teachers to advance their students' understanding of the Next Generation Science Standards scientific and engineering practices.